2-6 Nights – $185 per night. 7 or more Nights – $155 per night. 2-6 Nights – $225 per night. 7 or more Nights – $115 per night. 2-6 Nights – $145 per night. 7 or more Nights – $130 per night. Minimium stay is 2 nights. Contact Richard for pricing. Please note that there is a minimum stay period of 2 nights. Competitive Rates for extended stays 15 days plus on application. 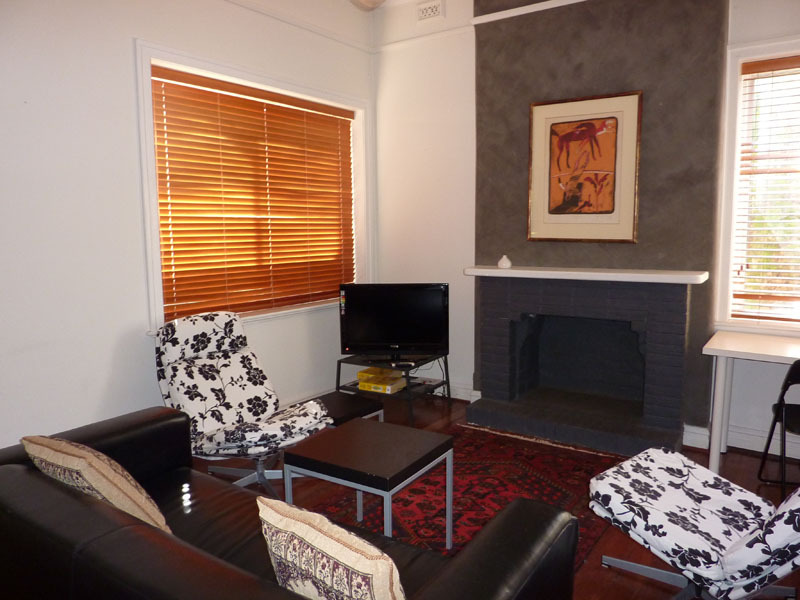 Check out time: 10am (Variation by Prior Arrangement) For Melbourne accommodation: www.espressoapartments.com.au. All Home From Home Apartment Rates are subject to change without notice on this website. Please compare the rates advertised on our website and you will see how competitive our pricing is. We are committed to offering exceptional value for money with our Luxury apartments in Perth and also our 3 star budget options, and as such home From Home apartment rates are such that we can also offer discounts to guests who choose to stay with us in Perth and then travel on to stay at Villa 28 “MalaMilla” in the heart of the beautiful Southwest at Dunsborough.